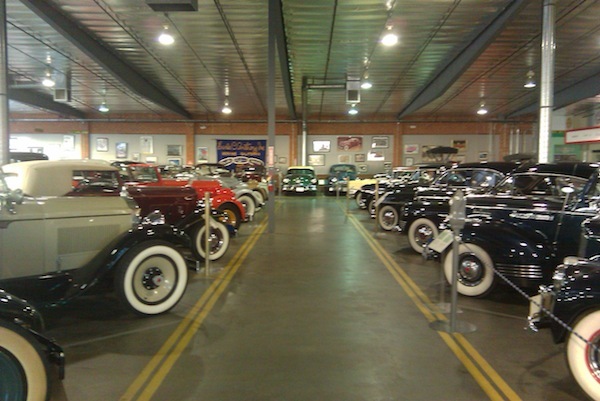 If you’re looking for a cool, atypical wedding venue, I highly recommend the Automobile Driving Museum in El Segundo. Manny and Samira, who met at a Honday S2000 enthusiast club, held their wedding here, and I had the pleasure of officiating, surrounded by their family, friends, and a showroom full of antique and classic cars! Since I myself own a 1965 Mustang, I thoroughly enjoyed the unique, elegant setting. I had time before the wedding to walk through the showroom. It’s a great place to visit, even if you’re not getting married there. The museum has a separate banquet space that looked classy all dressed in black with chrome trim. The wedding party were enjoying cocktails and preparing for supper when I bid my adieus to the couple. Congratulations, Manny and Samira! I was a true honor being your officiant. 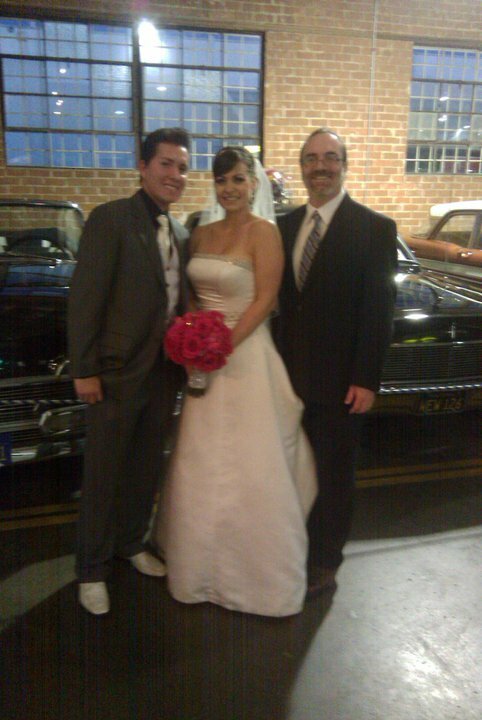 This entry was posted in Uncategorized, wedding officiant and tagged Car Museum, El Segundo, wedding officiant, wedding venue. Bookmark the permalink.